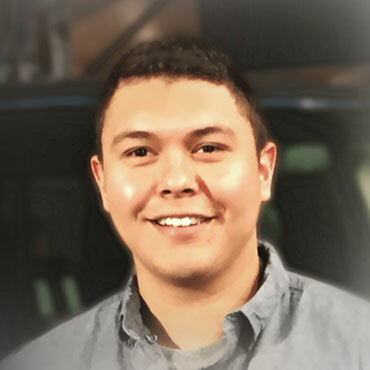 Our newest team member Saul has experience on the manufacturing of the Skylights and Attic Solar Fans. This young man knows what it takes to make a quality product. Saul has taken on the family legacy of the business, when it comes to maintaining and giving the customer quality and service they deserve and expect. Owned and managed by a family of metal fabricators, here at Elite we use our time and energy in making these products for you to enjoy free and natural sunlight from sunrise to sunset.